The blog where emotions are a must have. My voice through fashion feat. 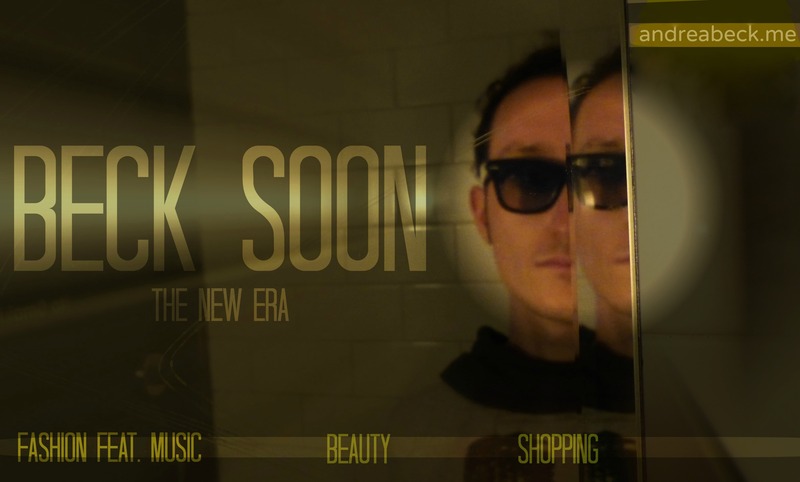 music, talent, beauty and shopping.